I love love silk. It's probably my favorite fabric to work with. There's something about it that exudes sensuality. I am working on my first collection of camis and ended up making so many slip dresses for myself in the process. I think Ill be incorporation dresses in the collection as well. 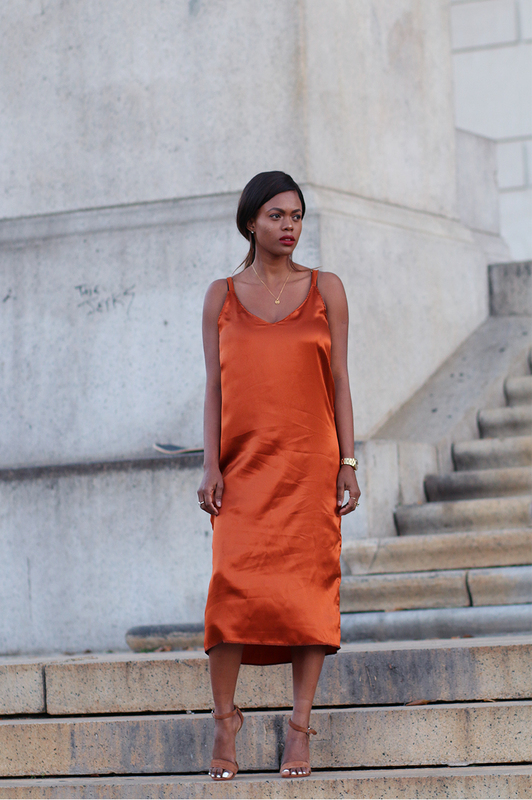 A slip dress should be a staple in everyone's closet. You can wear it all year around.